If you need the biggest inventory of properties for sale in UAE, Hut is the right place to be. We have hundreds and thousands of the latest properties for sale across the UAE, including major areas like Dubai, Sharjah, Abu Dhabi and Ajman. Not only will you be able to find your desired property, you will also be able to contact the related agent, schedule a viewing appointment and make your offer via Hut. 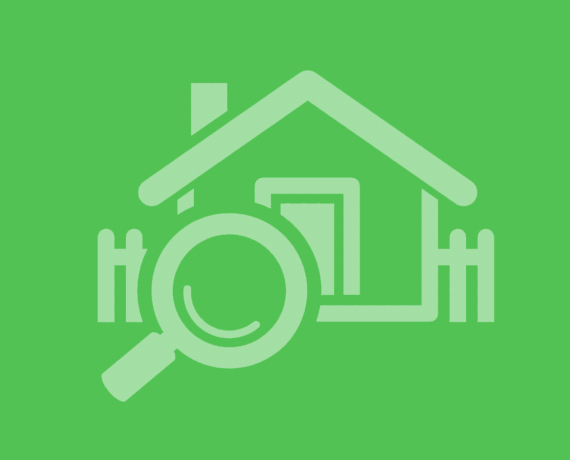 In case you need more help, we also have a Property Search Assistant feature you can use to find any properties for sale that are not listed on the web.